BROSSARD, QC — General manager Marc Bergevin announced on Monday that the Canadiens have acquired defenseman Brett Kulak from the Calgary Flames in exchange for defensemen Matt Taormina and Rinat Valiev. A fourth-round pick of the Flames in 2012, Kulak has played 101 career NHL games, amassing two goals and 11 points. The 24-year-old Edmonton native played 71 games with the Flames last season, collecting two goals and eight points. 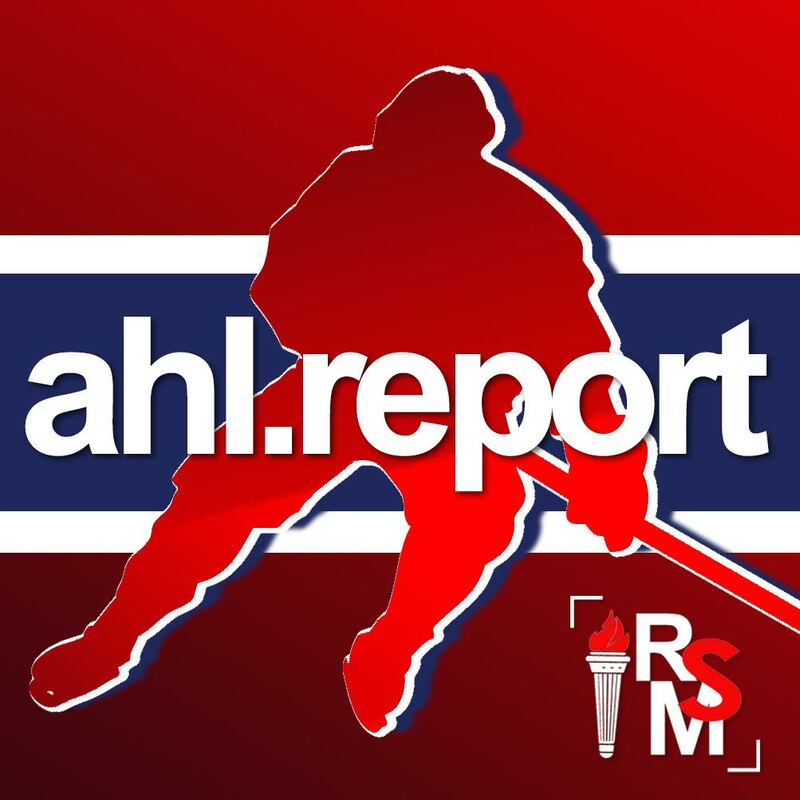 Kulak will report to the AHL’s Laval Rocket. 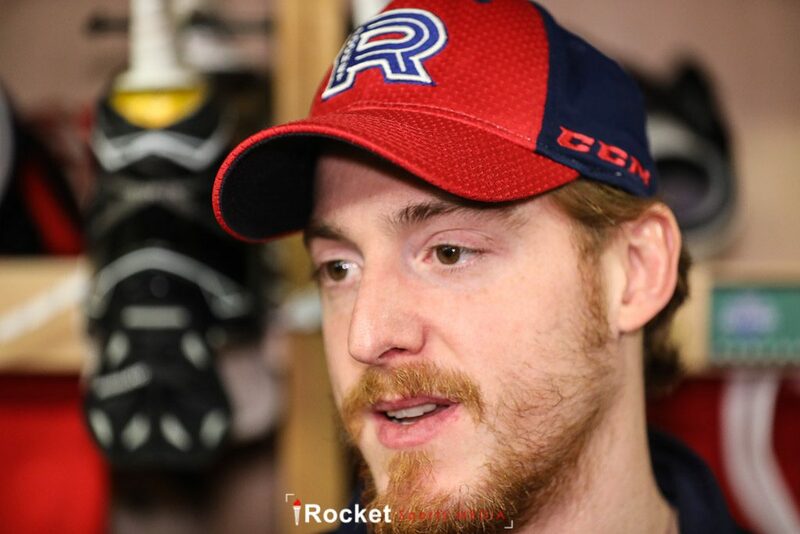 For his part, Taormina played 63 games for the Rocket last season, amassing four goals and 52 points. Valiev, meanwhile, was acquired from the Toronto Maple Leafs in late February and played five games with the Rocket. He also played two games with the Canadiens.